Our company specializes in new aftermarket (non-genuine) auto body parts which include, but are not limited to: bumpers, hoods, fenders, grilles, mirrors, cooling fans, door handles, headlights, corner lights, tail lights, radiators, and water/radiator tanks. Our inventory and suppliers cater to vehicles of all makes and models for a very wide range of years. 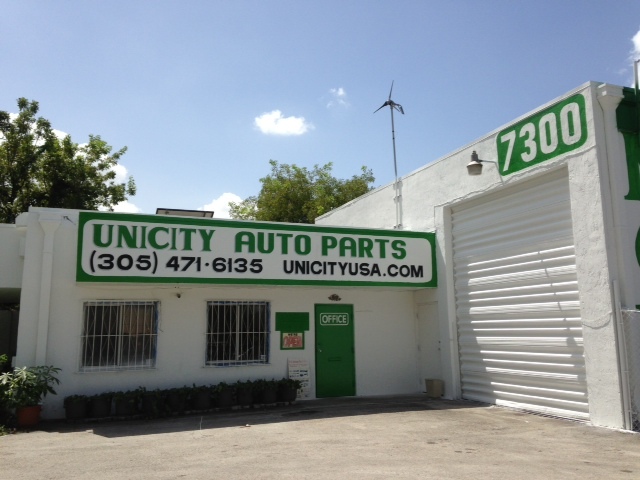 Unicity Auto Parts has been in the auto parts business since 1992. We are a family owned and operated business located in Miami, Florida.